What is home in a country wrecked by natural disasters, political turmoil and personal uncertainty? Is it a place, things or people? These are the questions Sarah Bush is toying with. For its 10th anniversary, the Sarah Bush Dance Project is putting on a piece called “Homeward” focusing on intergenerational relationships and how we define home. The Daily Californian sat down with choreographer and artistic director Bush and dancer and UC Berkeley faculty member Sue Li Jue to discover their own relationships and what home means to them. This show is based in part from Bush’s first feature-length work, called “Home.” But instead of simply redoing the old show, Bush said she changed the show to reflect the growth 10 years can bring, using the original as a seed. Bush and Li Jue, while both fixtures of the Bay Area dance community, have not worked together directly before this project. 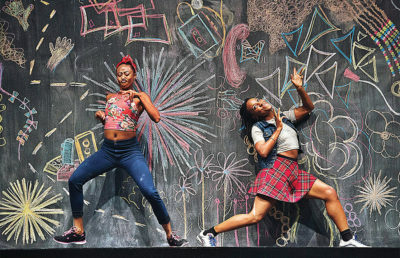 They danced in the same all-female troupe, Dance Brigade, at different times, an experience that made them familiar with each other and partially influenced the piece they now rehearse together. 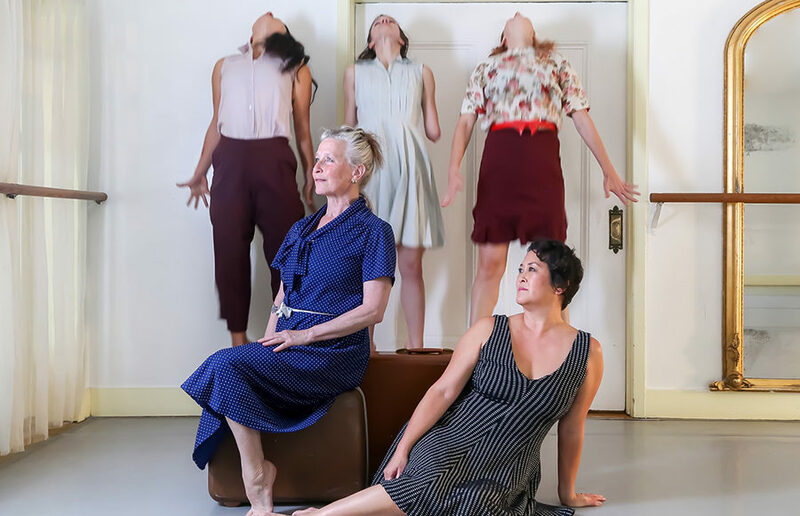 “Homeward” features an all-female cast as well, with dancers varying in ages from their 20s to 60s. Such age diversity was important for Bush — in most productions the dancers are exclusively young. Much of what makes the piece feel so right to its creator and cast is the venue it is being performed at, the Shawl-Anderson Dance Center. Both Bush and Li Jue taught at the staple Bay Area dance school as they pursued their professional careers, and they still substitute-teach. “Doing a piece about home in a dance studio I call home — we rehearse in Hearst Gym, in Shawl Anderson — these are my home bases so i’m just sort of trying to process it all,” Li Jue said of rehearsals. “Homeward” is a continuation of what Bush started out doing, the evolved version of what the piece was 10 years ago. This piece strays from the original even in title, as “Home” has become “Homeward.” In making this piece, she integrated the DNA of the Bay Area into the venue itself, with individual rooms reflecting the recent Northern California fires, floods and the homelessness around her — this creative choice suggests the transience of home. 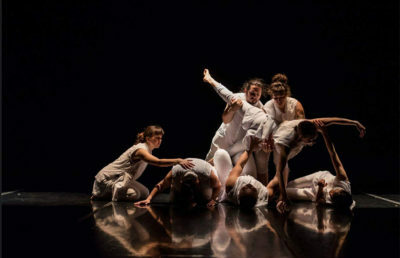 At its core, while “Homeward” intends to make its audience consider what they call home and what it means to them, the piece is made to inspire, not depress. While the piece deals with the struggles within the family unit as well as the happiness, the creator and cast want the audience to experience the human condition in all its highs and lows and hopefully relate and find joy in the unity of it all. As Li Jue is retiring from her 30-year tenure at Berkeley and Bush reflects on her company’s 10th year, the passage of time in relation to the piece is on both of their minds. “Homeward” runs Dec. 9, 10, 16 and 17 at the Shawl-Anderson Dance Center. Contact Sydney Rodosevich at [email protected].